Joined Gainax after graduating in 1994. Worked as key animator in Evangelion. Received an individual award at the twelfth Animation Kobe Festival for Gurren Lagann, his debut as director of an anime series. 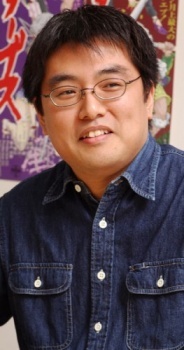 He left Gainax in 2011 after establishing his own studio, Trigger.